Bedouin Mama: Singapore’s got talent! The X factor. American Idol. Idols. Britain’s got talent. Holland's got talent. Who does not know these? But Singapore’s got talent, who’s heard of that? The city-state is not known for it’s creative excellence. Does Singapore have talent? 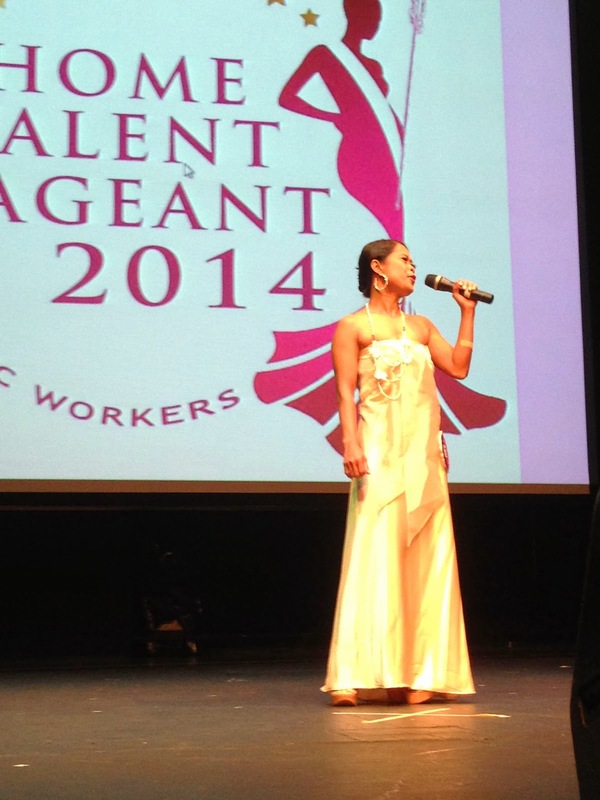 HOME’s talent pageant is not about body shape, age, race, weight. It is about inner beauty. Grace and charisma. 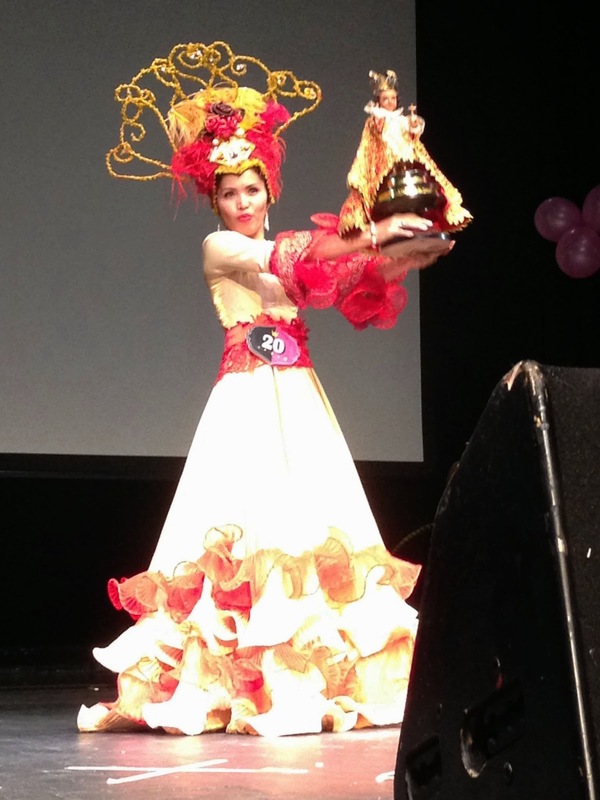 Focusing on skills rather than beauty, the pageant hopes to encourage domestic workers develop their talents, and pick up life skills whilst working in Singapore. HOME Talent Pageant 2014 was organised by HOME domestic worker volunteers, giving them the opportunity to showcase their talents off-stage as well as on. During the counting of the votes, the audience was treated to performances from fellow judges, whilst I, the writer with the singing capacities of a peanut, hid in a corner. Fifteen finalists were selected, each of them demonstrating that domestic workers are capable of more than cleaning washing, or taking care of the elderly. They are women of many talents.